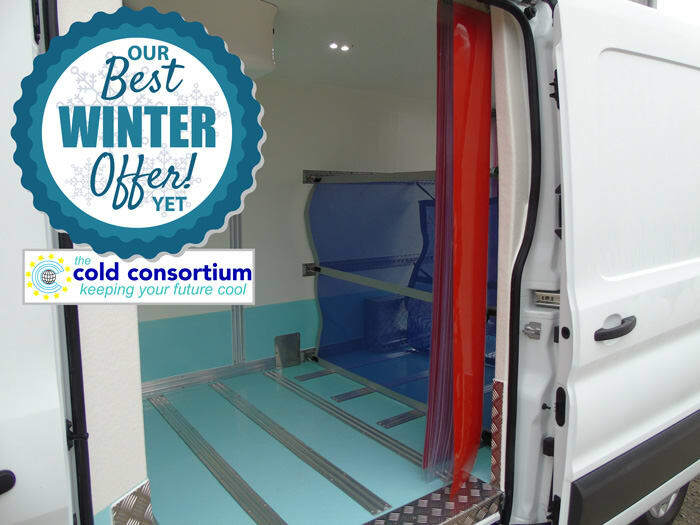 The Cold Consortium have recently obtained an ATP Type-Approval for medium size vans, with a pass K Factor value of 0.35 for FRC, Frozen Food Transport, carried out at the test chambers facility of Cambridge Refrigerated Technologies, CRT. 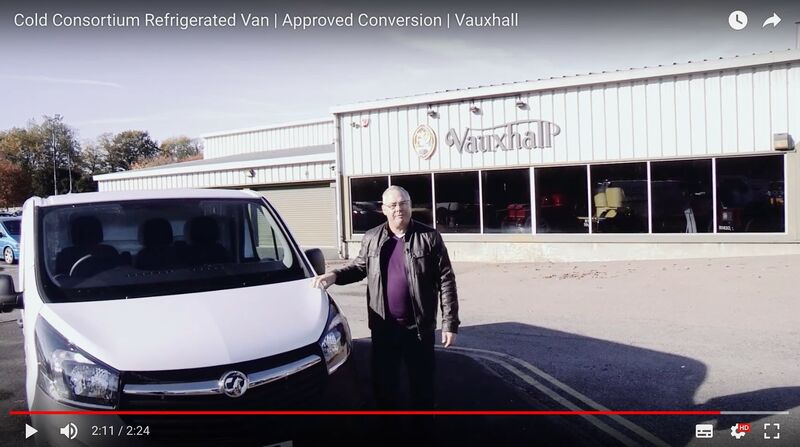 The Type Approval covers the mid-range, typically with gross vehicle weights ranging from 2.0t through to 3.2t. 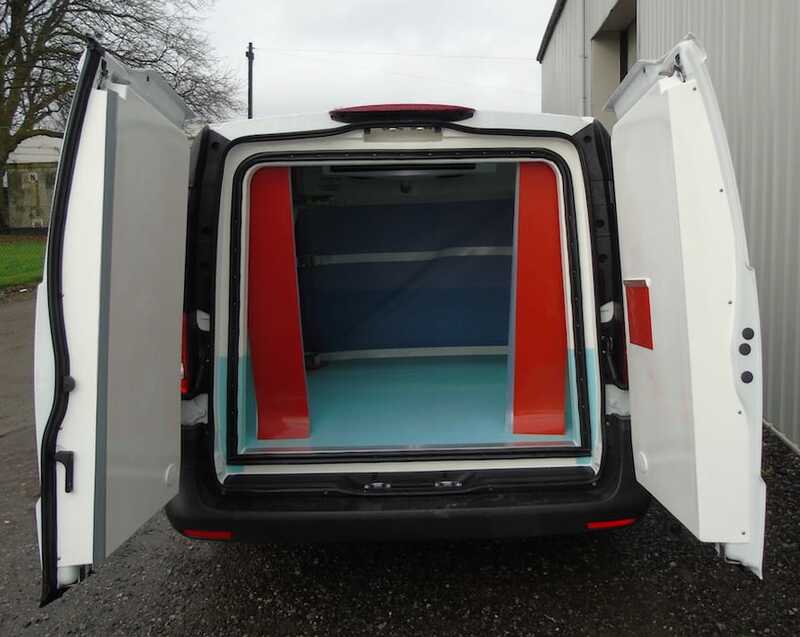 The conversion features CFC-free, high density extruded Polystyrene insulation, single piece panels and The Cold Consortium’s Rear Door Deep Freeze Modules. 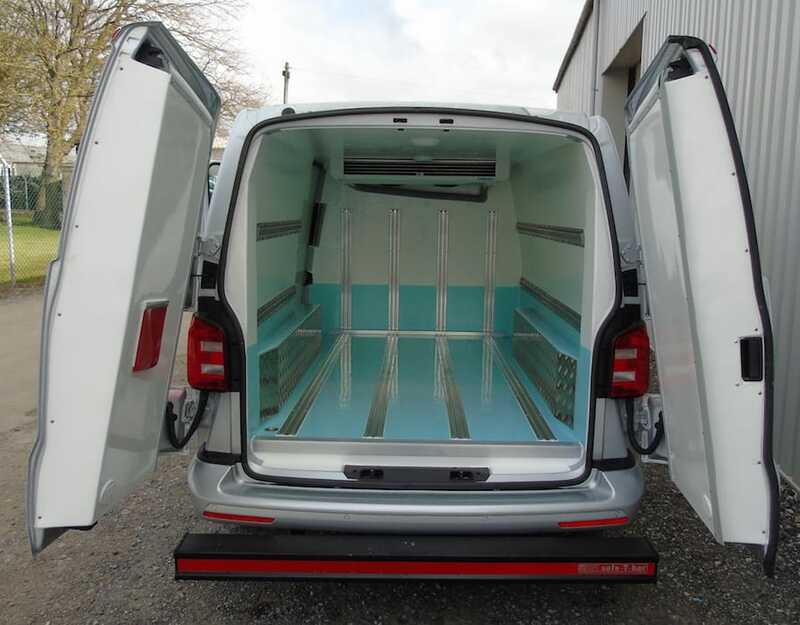 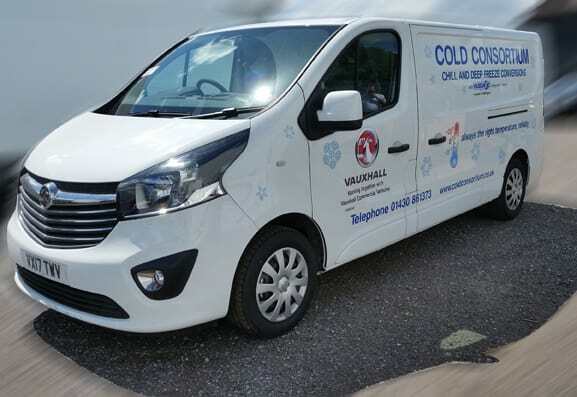 This is a further indication of the attention to detail and first class quality from The Cold Consortium Ltd.
A full range of refrigeration equipment is available to complement the excellent insulation properties of our panel van conversions.